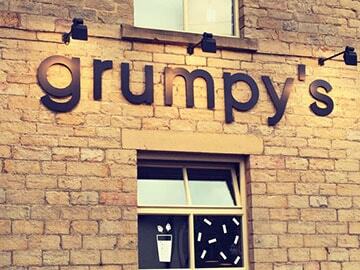 Acrylic letters are a modern and stylish looking sign-type using a versatile material. The acrylic can be cut into any shape or letter to high precision and can be finished in any colour. 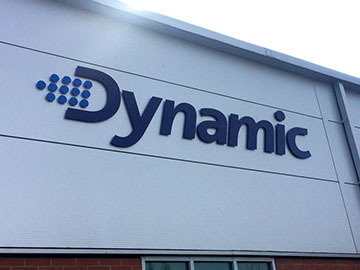 Dock Street Signs uses high quality acrylic to ensure that your sign is of a high standard. At Dock Street Signs we can produce your flat cut lettering in a wide range of colours and sizes. Acrylic can be combined with other materials to create attractive designs, for example acrylic letters on a Dibond base. 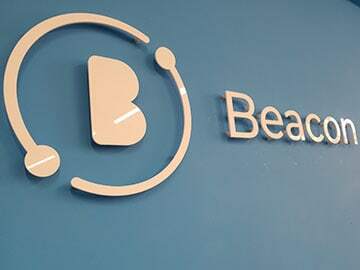 Flat cut letters are commonly used for shop fronts and internal displays however it is possible to use materials like Aluminium or Dibond for the cut lettering also – please get in touch for more details. 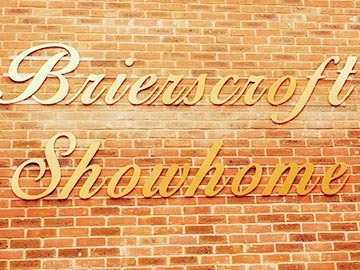 Below is an image of some gold flat cut letters we produced for Brierscroft Showhome. These are mounted straight onto the brick wall however it is also possible for them to be attached to other materials such as Dibond and aluminium to create a unique look. Our team of designers can help product the artwork for the signage. Our installers can also visit your site to put up your signage if you don’t feel confident doing it yourself. If you are looking for flat cut letters in Leeds then fill in the quote form below and we will get back to you with a price. Alternatively call 01133226442 or email info@dockstreetsigns.co.uk. We also offer other external signage, internal signs, rigid media, vinyl and event media.